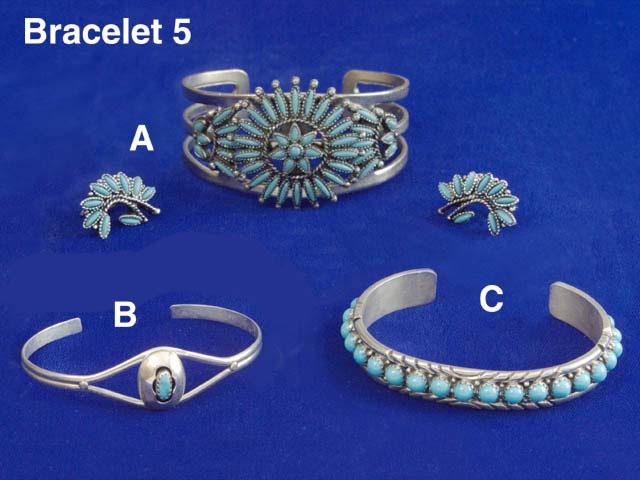 B) A dainty Navajo sterling and turquoise shadow box bracelet for a young girl or small lady. ..... $50 Sorry! SOLD!! !